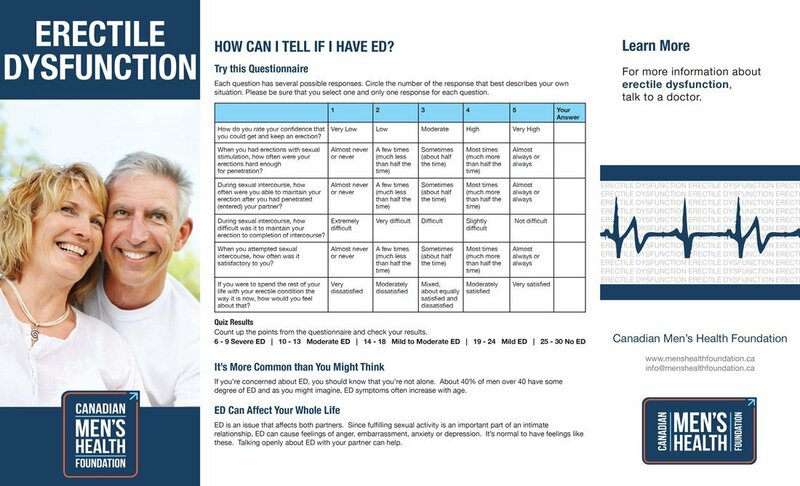 Sometimes it can be tricky to find trustworthy and understandable health information, but we've got you covered. 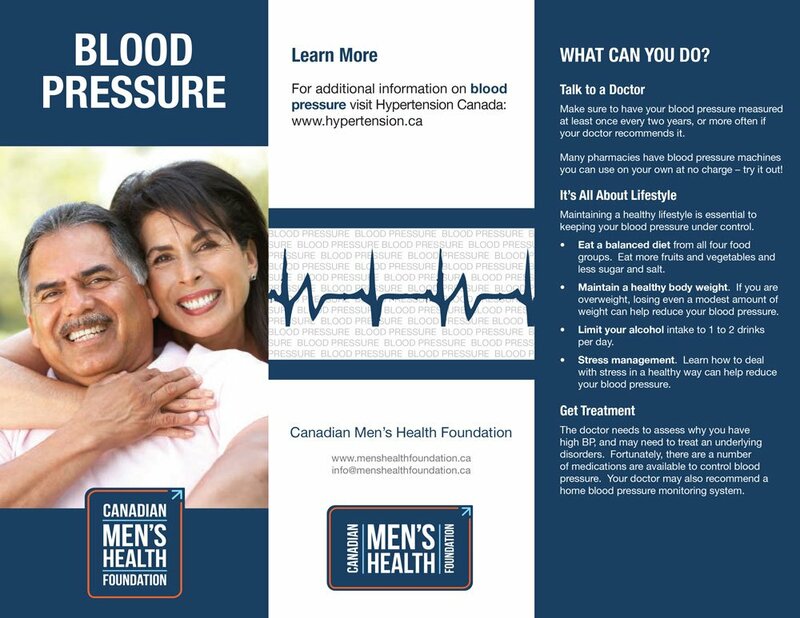 Here you will find information on the most common health conditions and diseases that affect men, along with a checklist for what and when you should get tested. 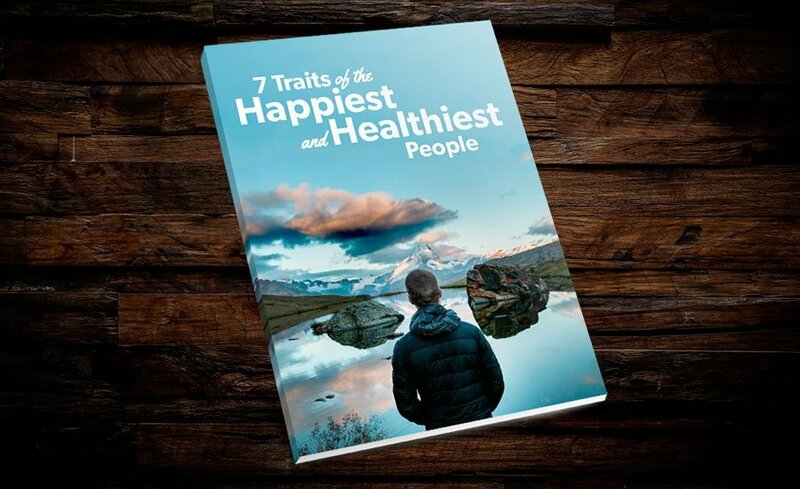 Click here to download all of the above PDFs. 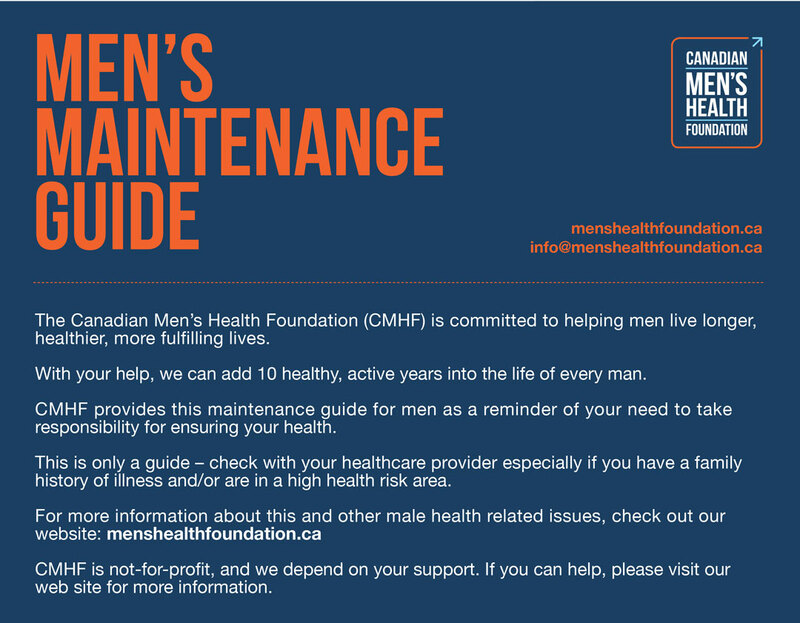 For even more resources on men’s health, visit menshealthfoundation.ca/resources. Click on the image to view the infographic or download the PDF.